Numerous studies have confirmed a link between nutritional imbalances and serious illnesses. Strokes, heart disease, diabetes, and even cancer have all been partly attributed to poor diets and nutritional deficiencies and/or excesses. Nutritional counseling and education plays a vital role in preventative, as well as proactive, women’s nutritional healthcare. Although both men and women experience health challenges, there are many symptoms and conditions that are more common – or even exclusive – to women. For instance, depression and osteoarthritis are more prevalent in women, while menopausal symptoms only affect women. According to the Centers for Disease Control and Prevention, the leading death-inducing disease in women is heart disease. The differences between male and female needs develop, in part, due to hormonal shifts after puberty. Underweight women with lower levels of body fat or estrogen, for instance, are at a risk of developing scoliosis. Taking vitamin B6, vitamin C, and tryptophan supplements can aid in preventing its onset. Premenopausal women may see their symptoms, including hot flashes, alleviated by reducing their consumption of caffeine, hot peppers, and sodium. Sodium also leads to retaining extra fluids and bloating before menstrual cycles, as well as conditions related to high blood pressure. Knowing how to look for sodium in labels and the exact amount of sodium needed for someone’s particular health profile may greatly reduce symptoms. The use of alternative health remedies, herbs, and natural diuretics, such as licorice, can also provide relief. During menopause, the decrease in estrogen levels often requires more calcium to offset loss of bone density. According to a report by The Institute for Medicine of the National Academies, postmenopausal women experience a decline of calcium absorption by an average rate of 0.21 percent/year. The risk of developing osteoporosis is also significantly more prevalent in women than men. Calcium is essential to building bone density, which takes place until women’s mid-20s. However, consuming high doses of vitamin C may negatively affect your health. Studies have shown a link between taking high doses of vitamin C supplements and developing age-related cataracts, for example. The link is not associated with consumption of fruits and vegetables; rather, it is found to pertain to supplements alone, states the American Journal of Clinical Nutrition. The recommended daily intake for women under 50 is 1,000 milligrams and 1,500 milligrams for those 51 and older. The Public Health Service recommends consumption of folic acid to childbearing women to help reduce the occurrence of neural tube defects (NTDs). Adequate intake of folic acid can reduce the risk by as much as 50%-70%. Folic acid promotes heart health and offers protection from color cancer. The Institute of Medicine recommends daily folic acid intake of 400 milligrams daily for childbearing women who are not pregnant and 500 to 600 milligram doses for pregnant and breastfeeding women, respectively. Men usually get all the iron they need through food alone. But that’s not so easy for women, whom statistically take in fewer calories and need more iron in the first place. A diet rich in meat, fish, and poultry can help provide iron. Other foods that are high in iron include beans, chard, spinach, and lentils. Vitamin C obtained from orange juice and broccoli can also increase absorption. Vegetarian diets may need professional nutritional counseling to ensure proper amounts of iron and other vitamins are consumed. Women’s health issues are, today, requiring increasing amounts of specialized attention and care. 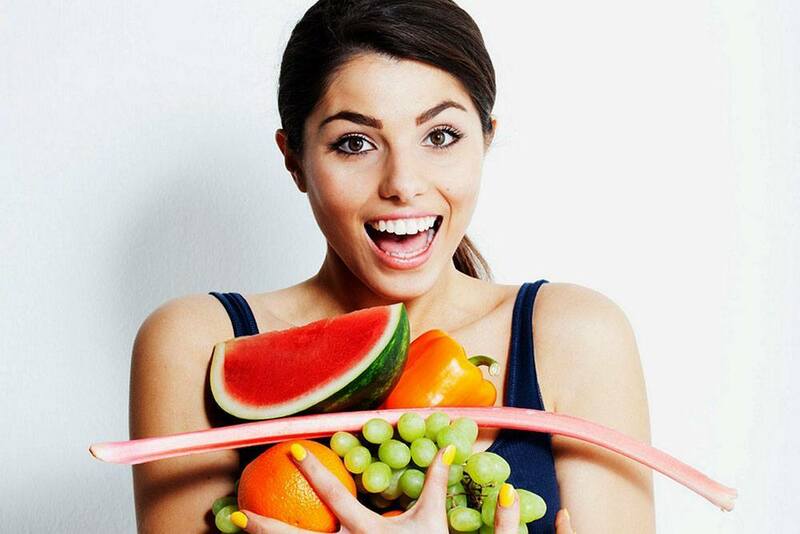 As advances in modern science continue, it is only fitting that we, the general public, become increasingly more aware of the changing nutritional needs of women. Yet, despite the accessibility of nutritional information today, one thing remains consistent: Many physical conditions have a direct correlation with dietary imbalances. Therefore, nutritional counseling is always instrumental in analyzing the nutritional requirements of women – now, and at every stage of life. 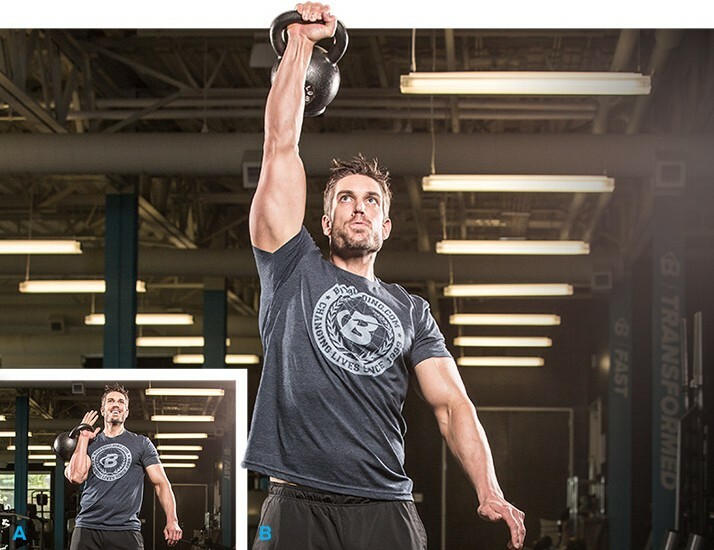 Kettlebell Training – You Know It’s Better Than Weight Training, Right?